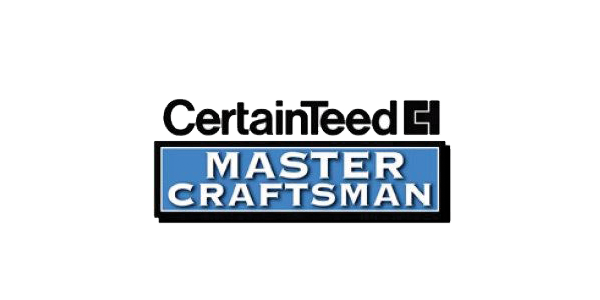 Learn more about the CertainTeed family of products. If you are in need of roof repair, roof replacement, storm damage repair, windows services, or other exterior remodeling services, JH Exteriors is the local company you can trust. We provide homeowners in Missouri with professional service and effective solutions, and complete customer satisfaction is always our number one goal. Not only are our total exterior remodeling services affordable, they will also benefit your home for years to come. Don't hesitate to contact us today to learn more about our services, get started on your project, and see what we can do for you and your home! 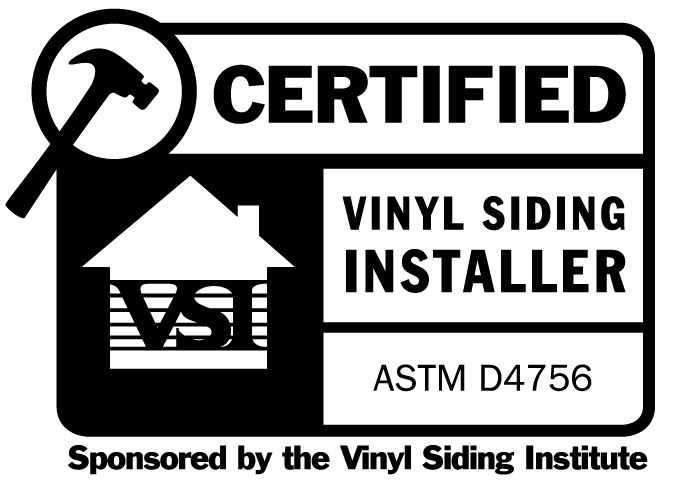 We proudly offer repair and replacement services for roofing, siding, windows, doors, and even gutters!